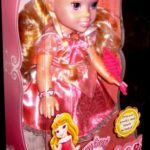 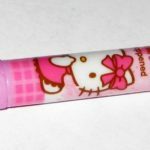 Disney Princess Bright Pink Design Includes Safety Scissor Sleeve. 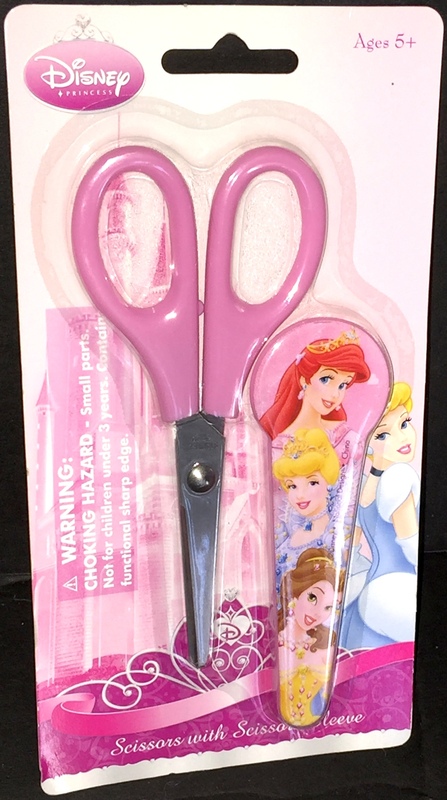 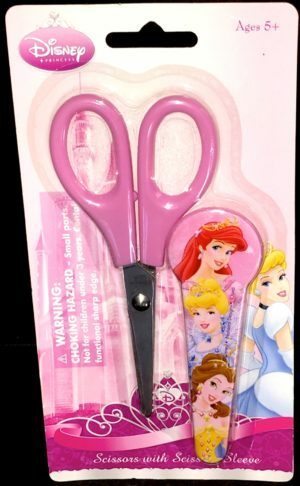 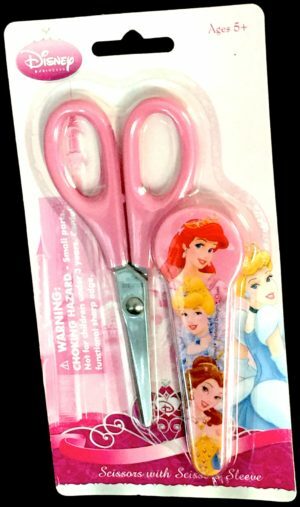 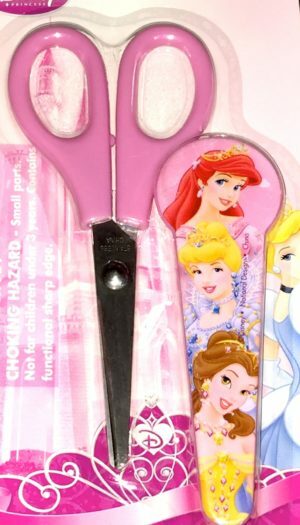 These Disney Princess scissors are great for home crafts as well as school projects. 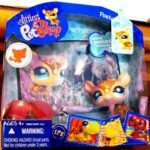 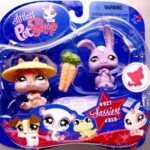 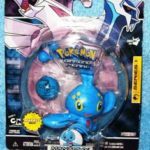 The scissor blades are not the preschool plastic but rather functioning sharp edges intended to easily cut through paper and similarly cuttable materials. Includes safety sleeve to keep the sharp edges covered when the scissors are not in use for increased protection. 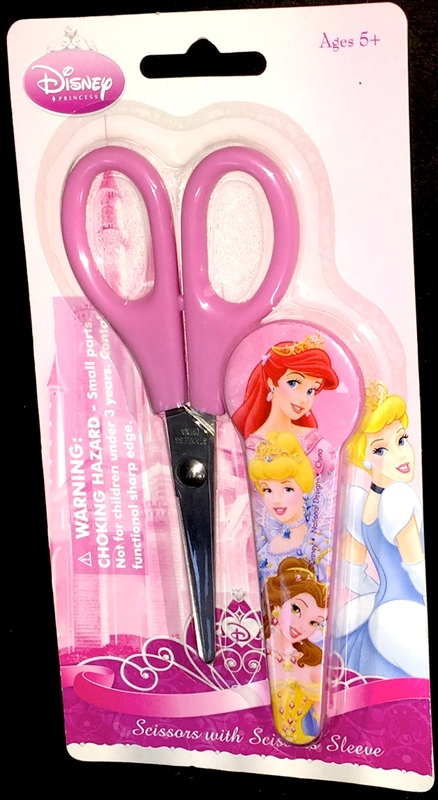 The sleeve displays colorful Disney princesses Ariel, Cinderella, and Belle. 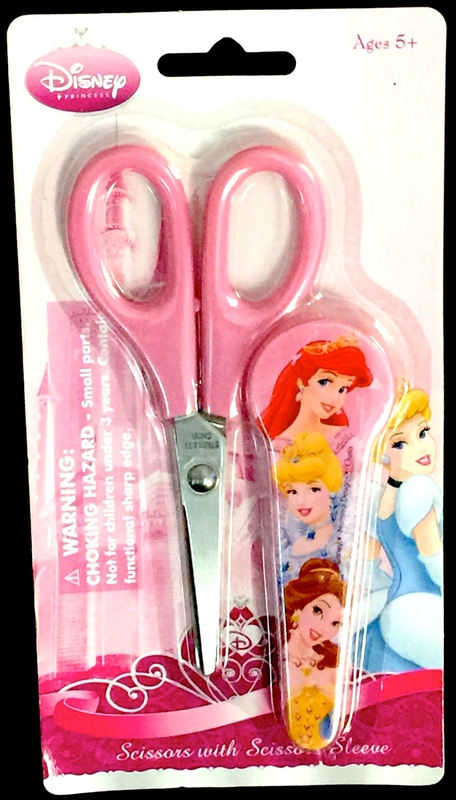 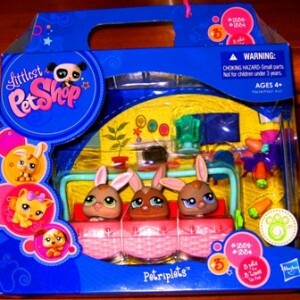 Age requirement is children 5 years and over. 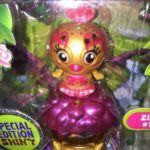 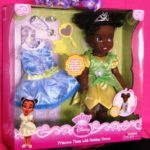 Princess Tiana Doll & Extra Holiday Outfit ~ Last one!